"Continuous learning is the only sustainable asset in a world of constant change." Brilliant! I wrote a piece here about the 70:20:10 framework a couple of months ago (august 2011) and have been working with it for 7-8 years now. 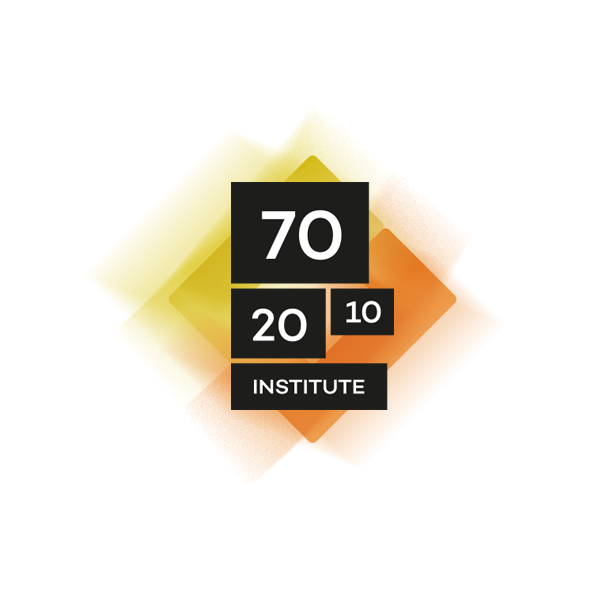 I've implemented 70:20:10 in large multinational companies, and help others do the same. There is no doubt in my mind that, when carefully developed, it provides a very powerful approach to the twin challenges of 'the need for speed' in today's world - keeping up-to-speed without the inherent lag that accompanies formal learning - and 'swimming, not drowning' in today's ocean of data and information. Hi Charles, thanks for the post, which I found very useful. I've added a reference to some work done by Prof. Ralph Stacey, who you may know, which I have found useful when thinking about the issues that you have discussed here and in your other posts about the 70:20:10 model. In his boook 'Strategic Management and Organisational Dynamics: The Challenge of Complexity' 2003, p.422 he talks about an approach to management competences that refocuses attention ‘not on what members of an organisation should be doing, but on what they are already, and always have been, doing’. My sense is that organisations are becoming open to approaches like this but there remains quite a lot of inertia around the prescriptions to which Ralph refers. Our challenge is to be able to explain, encourage and facilitate experimentation. Thanks for your comments, John. I know a little of Ralph Stacey's work, and think you've picked a couple of intersects with my own thinking hers.